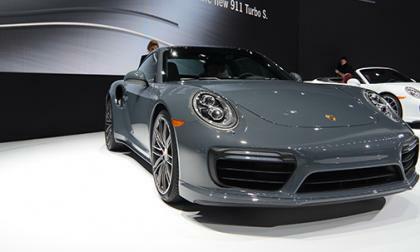 This year's Detroit Auto Show saw a few automakers such as Jaguar and Land Rover deciding to skip for various reasons. 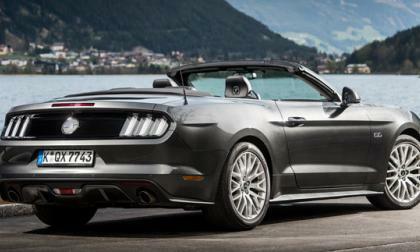 We have learned about the first automaker that will be skipping it for 2017. 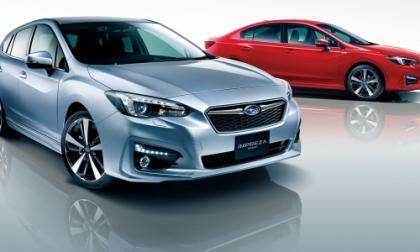 Subaru is taking the new 2017 Impreza to a new level of safety. It’s a first-ever for the brand. 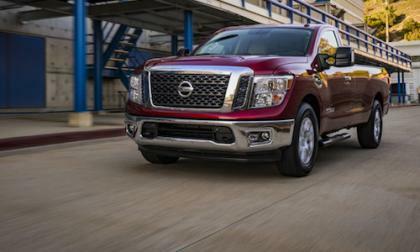 Nissan introduces the new Titan Single Cab. 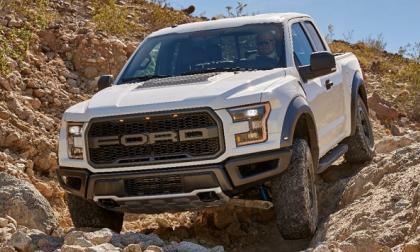 It’s the first single cab in Titan history. 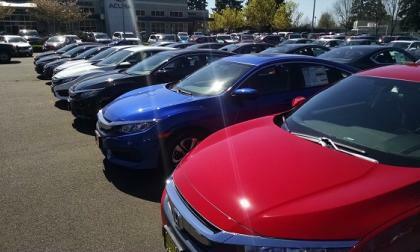 How far will you take your not so bare bones 2016 Civic LX 6MT? This weekend, San Diego, California was home to Comic-Con 2016, Civic was there, and slightly modified in celebration of a very angry, somewhat ballistic hedgehog. 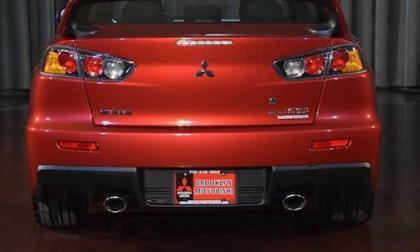 If you want to know why auto dealers have a bad reputation, check out the price on this 2015 Mitsubishi Lancer Evolution Final Edition. 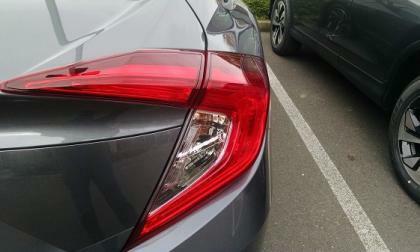 One of the downsides of having an older vehicle is not being able to get the latest and greatest in terms of features. 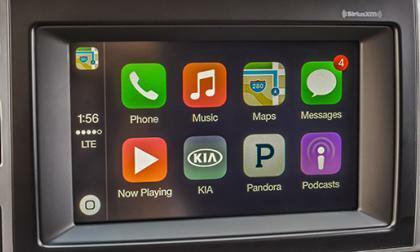 A key example is Android Auto and Apple CarPlay compatibility. But if you own an older Kia, you'll be able to get this feature in the near future. Are you in need of a place to stay while looking for a job? This intern lived in his Subaru Outback for 40 days. 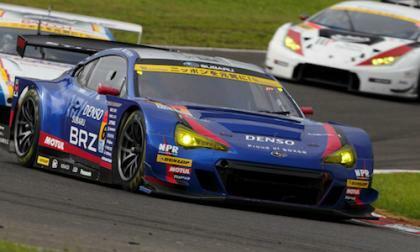 The Subaru BRZ GT300 overcame a crash in qualifying to reach the podium at SUGO Sportsland. 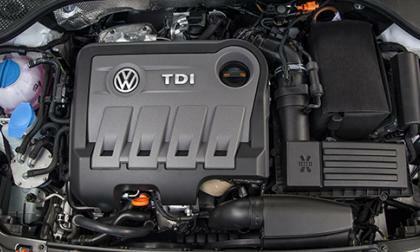 Earlier this week, three U.S. states - Maryland, Massachusetts, and New York - filed civil suits against Volkswagen over the diesel emission scandal. The suits paint a picture of a company desperate to meet standards and relying on an illegal device to do it. 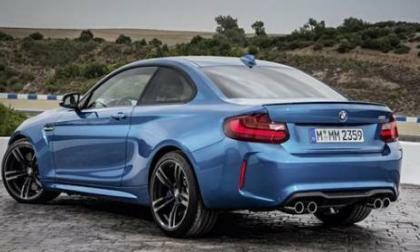 BMW has issued a Stop Delivery on some BMW M2 Coupes. What is the issue? 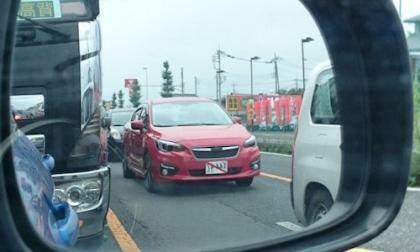 The all-new 2017 Subaru Impreza has been spied on the streets of Tokyo. 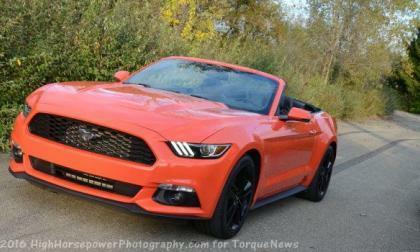 When will it arrive in the US? 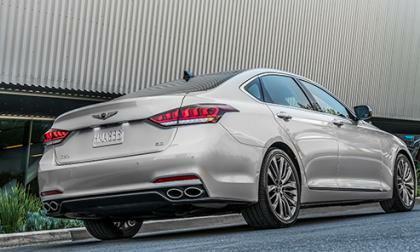 Later this year will see the Hyundai Genesis change its name the Genesis G80. Here is what you need to know. 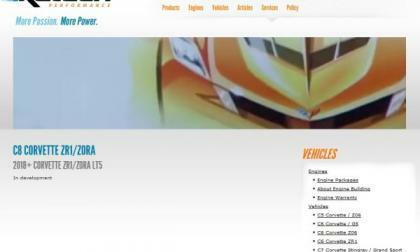 While there hasn’t been any official information on the expected 2018 C8 Corvette ZR1 or Zora – whatever the super-Vette might be called – an experienced high performance GM tuning company has a listing for a C8 2018 Corvette ZR1/Zora with an LT5 engine on their website. 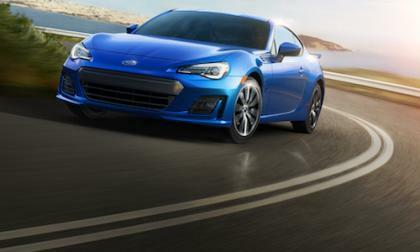 Subaru Canada announced the 2017 BRZ sports coupe. 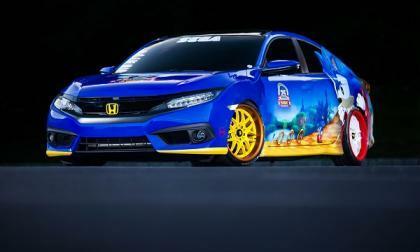 Why doesn’t it get the performance pack? 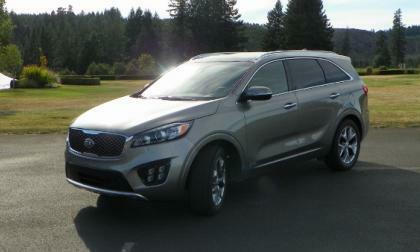 Kia’s best selling crossover the “Sorento” has earned top safety honors from the Insurance Institute For Highway Safety. Although mostly “a carryover" for 2017, KIa adds a bit of value to this exceptional CUV with a modest price increase. 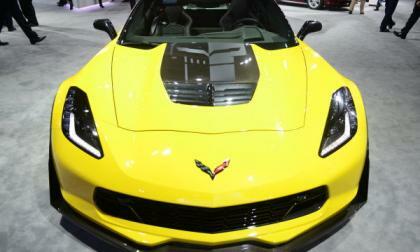 The C7 Chevrolet Corvette Z06 has been criticized for the fact that it goes into a low power mode when driven hard for an extended period of time, but when the 2017 Z07 arrives, it will be more capable of tearing up the road course with an improved cooling system – including a redesigned hood. 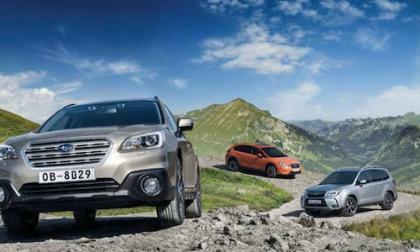 5 Ways Subaru’s Forester, Outback and Crosstrek "Hit the Mark"
When it comes to the “Ideal” vehicle, Subaru’s 2016 Forester, Outback and Crosstrek dominate. Who says? 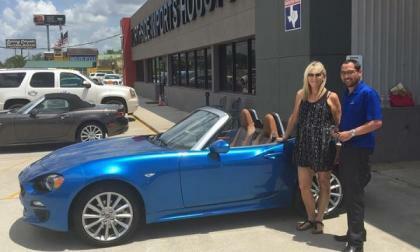 Read more about 5 Ways Subaru’s Forester, Outback and Crosstrek "Hit the Mark"
The reviews are in on the 2017 Fiat 124 Spider. Here is what the critics say. 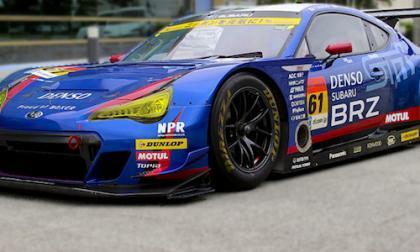 The Subaru BRZ GT300 gets new upgrades to match the 2017 BRZ production car. Can you tell what they are? 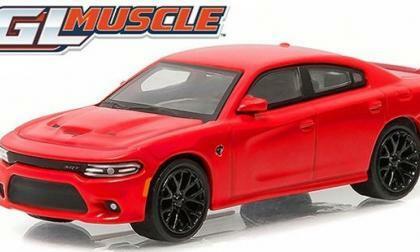 The first highly detailed 64th scale version of the Dodge Charger SRT Hellcat will arrive later this year from Greenlight Collectables when the 16th series of the GL Muscle line hits stores in September – giving Hellcat enthusiasts their first chance to get a higher quality diecast collectable with greater detail than the Hot Wheels version. 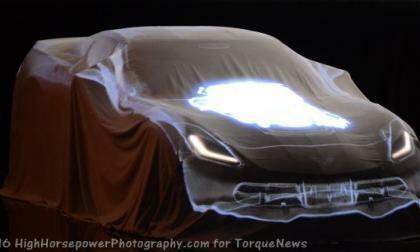 There are rumors that the long-awaited mid-engine Chevrolet Corvette will debut at the 2018 Detroit Auto Show and a new rumor suggests that it will feature a new supercharged engine with somewhere in the area of 750 horsepower – possibly making it the most powerful American production car of all time. 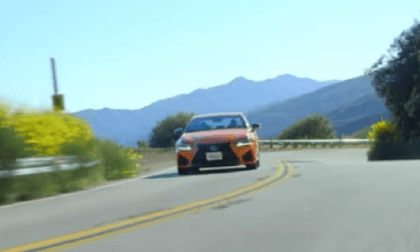 Video: 2016 Lexus GS-F vs. Cadillac CTS-V - Which is Better On Back-Road Blasts? You may be surprised to hear that the Lexus GS-F is better than the Cadillac CTS-V at one key thing. Read more about Video: 2016 Lexus GS-F vs. Cadillac CTS-V - Which is Better On Back-Road Blasts? 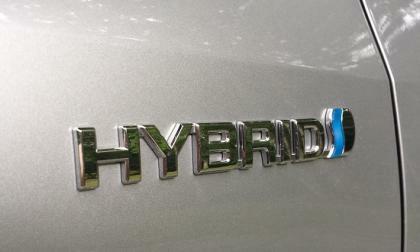 We test two hybrids on the highway to see if they can meet or beat expectations. There was a time when Toyota Prius represented a particular quality and was the poster boy of Toyota Motor Corporation TM (NYSE), but with the advance of Plug-in version what will happen to simple hybrid? The official ratings are in. 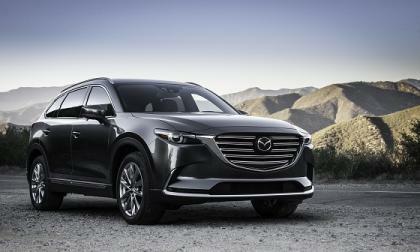 How does the 2016 Mazda CX-9 rank for fuel economy?